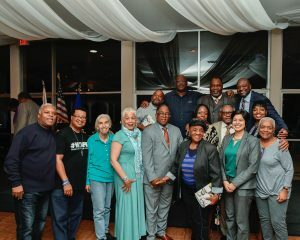 Supervisor Mark Ridley-Thomas celebrated the launch of Our Athens, the latest in a series of books documenting and celebrating unincorporated communities in Los Angeles County’s Second District. 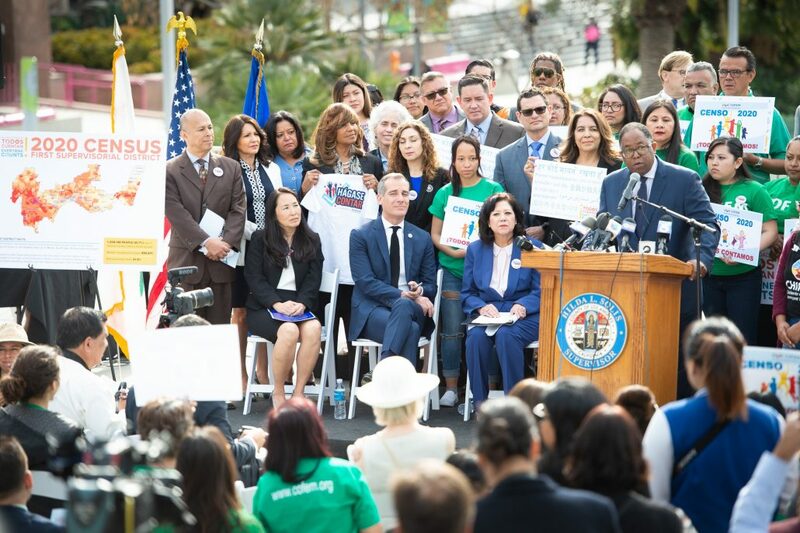 Creative Core LA, with guidance from the County’s Arts Commission, photographed more than 65 community leaders and members for the book, which will be distributed at various events and community centers in Athens. 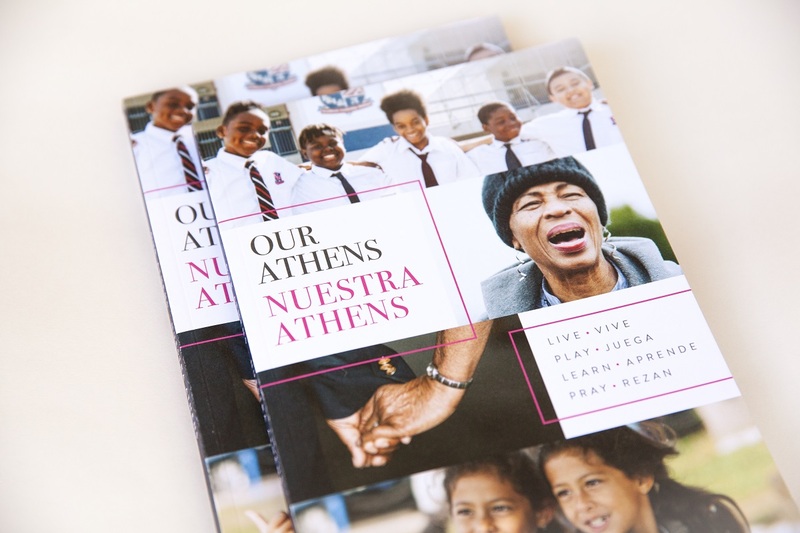 “Let it be known near and far that Athens has a rich history and an even more dynamic present, and our mission was to have the book capture as much of that as we could,” Supervisor Ridley-Thomas said during the book launch, attended by more than 100 people including several who were featured in the book. Members of the West Athens Taskforce, Vermont Manchester Collaborative andSouthwest Community Association also celebrated the launch of the book, together with representatives of local schools, youth centers, churches, businesses, senior centers, and others. Athens has 40,000 residents spanning an area of 3.2 square miles. 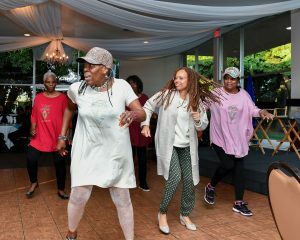 Among the neighborhood’s landmarks are Chester Washington Golf Course, where the book launch was held, and which was the home course for the great African American pro golfer Charlie Sifford. Other local destinations are Jesse Owens Park and Washington Prep High School, which had a movie made about its transformation in the late 70s, starring Denzel Washington. 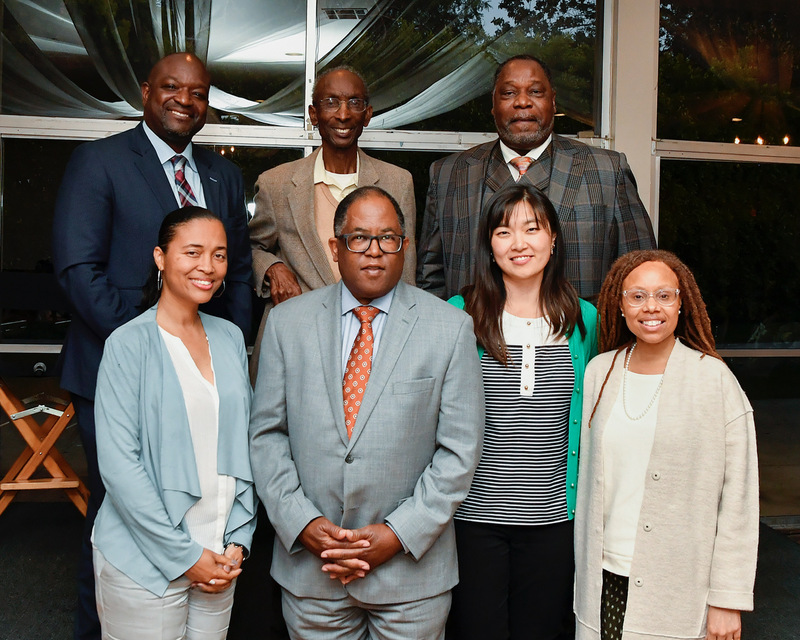 Athens has seen more than $400 million in investments since Supervisor Ridley-Thomas was elected in 2008. 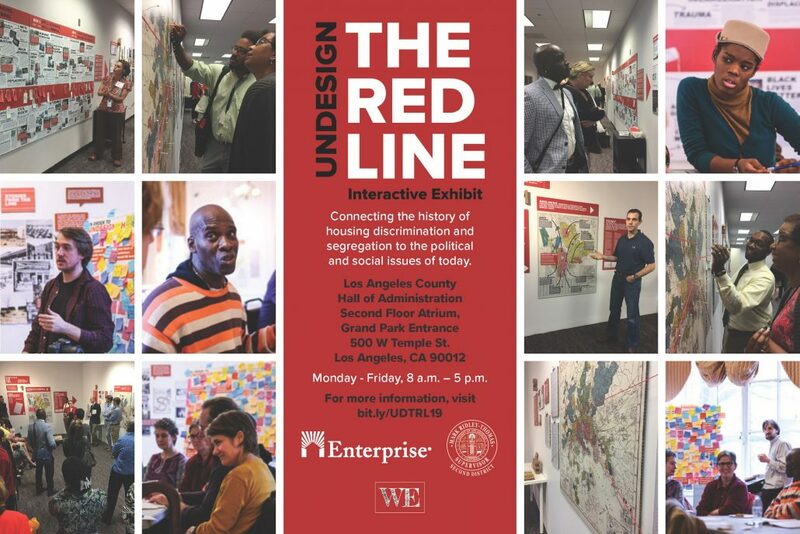 This includes new affordable apartments; a renovated library; façade improvements for small businesses; transportation and street improvements; new and improved parks, walking paths, and a community garden. 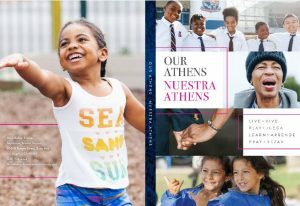 Our Athens is the latest in a series of books highlighting the Second District communities of Florence-Firestone, Lennox, Willowbrook and East Rancho Dominguez. Jo Ann has been married almost sixty years, is the mother of three adult children and is grandmother of four. She enjoys singing, reading, and collecting stamps/coins. She coauthored a book with renown children’s books author Debbie Levy entitled “This Promise of Change; One Girl’s Story in the Fight for School Equality,” which was published and released January 8, 2019. 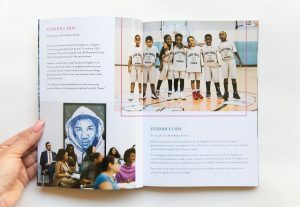 The book, written in verse for youth 10 years to adult, highlights some of Jo Ann’s life in Clinton with a detailed timeline of school desegregation and biographies of the other members of the Clinton 12 in the back matter.